The inn Aalbæk gl. 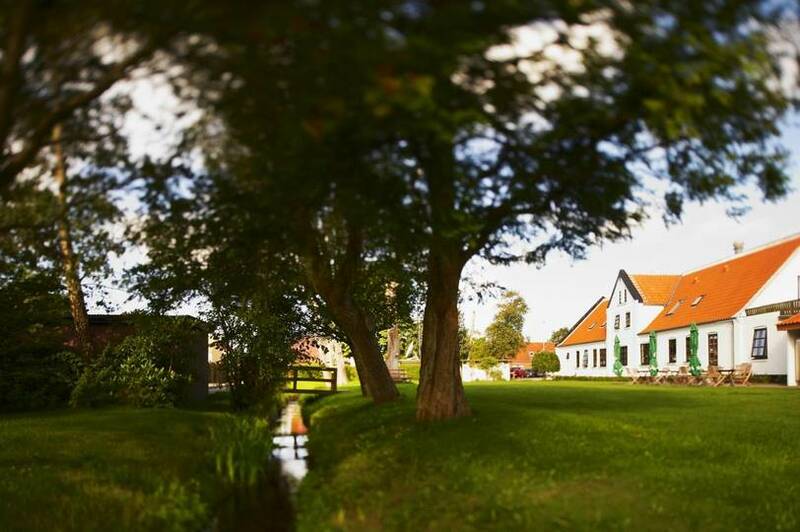 Kro is situated in the holiday town Ålbæk close to Skagen where the two seas and the whole world meet. The well-preserved inn is a beautiful example of modern inn culture. Peace and tranquillity are intact in the little town with the harbour and the beach within walking distance from the inn.